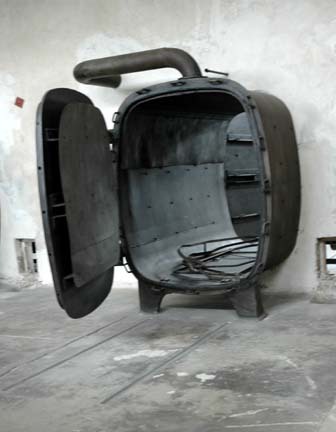 Thousands of Jews in Poland who are being deported by the Nazis to “unknown destinations” are actually being exterminated by suffocation in groups of 500 in special “steam chambers” erected in several concentration camps, it was learned here today when a 63-page report giving details of the mass-extermination reached this country. You’ve got great insights about The death camps Treblinka, Sobibor, and Belzec, keep up the good work! .and had submitted a further document to the Judge after.closing speeches Mr Irving submitted this list of points.which he apprehended the Court had perhaps failed to grasp..By letter written after handing down his Judgment on April.12 2000 the Clerk to Mr Justice Gray confirmed that this.document had been received. 5 i g The Schlegelberger note 11 i vi I am not aware that I made the concession as.stated particularly with regard to the scale of the.killings referred to and Mr Rampton has not ventured to.provide a reference to the page-locations of such alleged.concessions. You’ll enjoy reading the full book* here. * the horrific death vacuum chambers and death steam chambers have been edited from the hilarious Chapter 24, devoted to Treblinka. I looked up the definition of the word “banya.” It is a Russian word for “steam bath” according to one of the on-line dictionaries. This is consistent with the Soviet testimony at Nuremberg that the Jews were killed in steam chambers. The moving knives are new to me. This must have been some German engineering device, which was used to cut up the bodies, making it easier to burn them. This is an indication that there were no ovens there. A body does not have to be cut up to burn it in a crematory oven. Tsk.. more denial of the facts. Senators and PROFESSOR ALBERT EINSTEIN were sponsors of the Report. Ilya Ehrenberg and Vasily Grossman helped write The Black Book. Supposedly, the The Soviet Jewish Anti-Fascist Committee also wrote one about Nazi atrocities in Romania in which they claimed the Romanian army was greasing their horse drawn wagon wheels with the blood of slaughtered Jews. 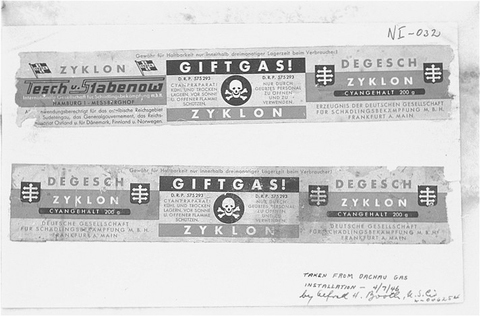 Grossman traveled around the the USA during the war raising money for refugees with a bar of Nazi soap. Of course Eleanor Roosevelt was taken in by it and Einstein, being a Zionist, went along with whatever his co-religionists put before from him. “2,000,000 Jews steamed to death in Poland? Sounds perfectly logical to me. Where do I sign?” He said. Obama displayed quite a bit of chuzpah visiting Buchenwald when it is in his power to close the concentration camps in Abu Ghraib, Guantanamo Bay, Bagram, etc. Buchenwald was the main camp for French Resistance fighters. If Buchenwald had been closed, these men would have continued to fight as illegal combatants. This is the same reason that the American camps are not closed. If released, the prisoners would continue to fight as illegal combatants. Obviously, Obama didn’t understand what Buchenwald was all about. He was there with Elie Wiesel, so he thought Buchenwald was a camp where Jews were gassed.